Based on the Disney XD animated series! What do you do when the world's vilest villains attack? Call Earth's Mightiest Heroes to save the day! It's Iron Man vs. the Crimson Dynamo! Ant-Man vs. the Mad Thinker and his Awesome Android! Captain America and Thor vs. a threat bigger than both of them! 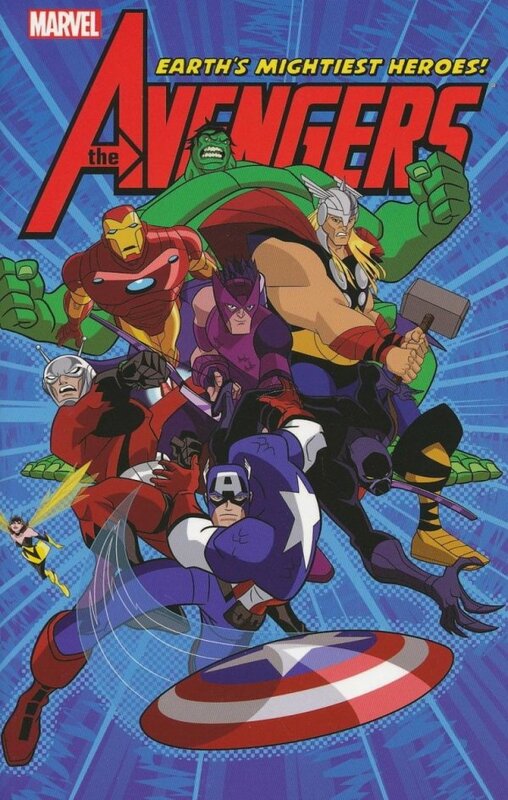 And the Avengers vs. Masters of Evil as the two teams collide to decide once and for all: Will might make right?or wrong? 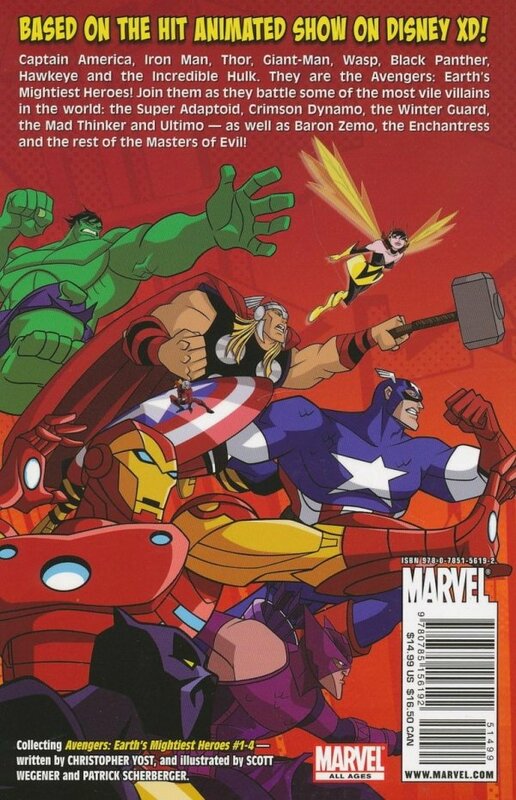 Plus: Follow the exploits of everyone's favorite arrow-flinger, Hawkeye; and join Captain America, Iron Man and Thor for a rousing adventure featuring daring and destruction in the Mighty Marvel Manner! Brought to you by superstar writer Christopher Yost (X-FORCE), and incredible artists Scott Wegener (Atomic Robo) and Patrick Scherberger (WORLD WAR HULKS)!